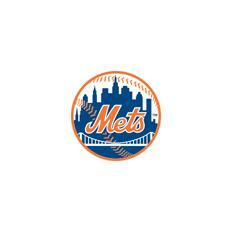 New York Mets outfielder Juan Lagares is out of Tuesday's starting lineup against the Philadelphia Phillies. 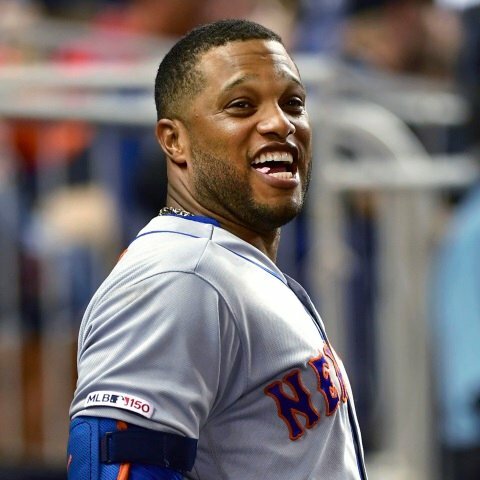 New York Mets second baseman Robinson Cano will start and bat third in Tuesday's game against the Philadelphia Phillies. 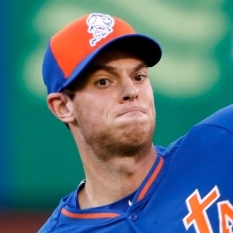 New York Mets pitcher Steven Matz allowed 1 run and 3 hits with 6 strikeouts and 2 walks over six innings while picking up a victory over the Philadelphia Phillies on Monday. 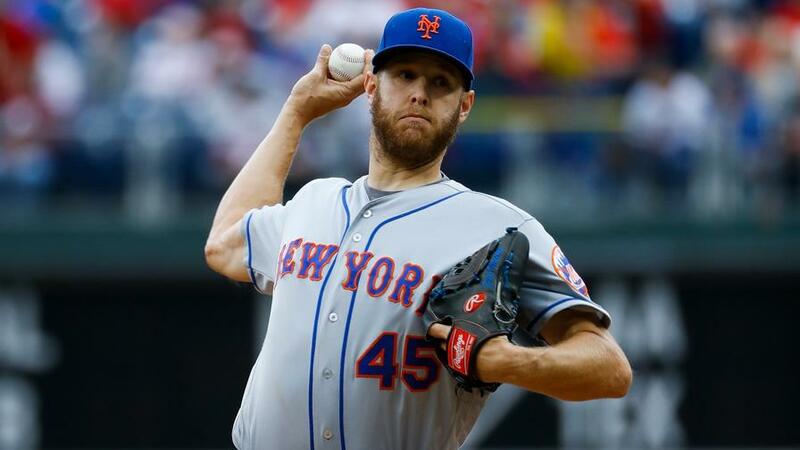 Monday's game between the New York Mets and Philadelphia Phillies is expected to start at 8:45 pm ET. 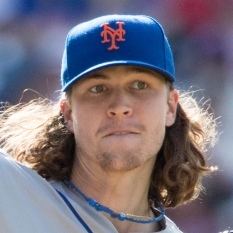 New York Mets pitcher Jacob deGrom (elbow) is on track to start Friday when first eligible, general manager Brodie Van Wagenen said Monday. 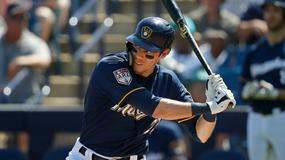 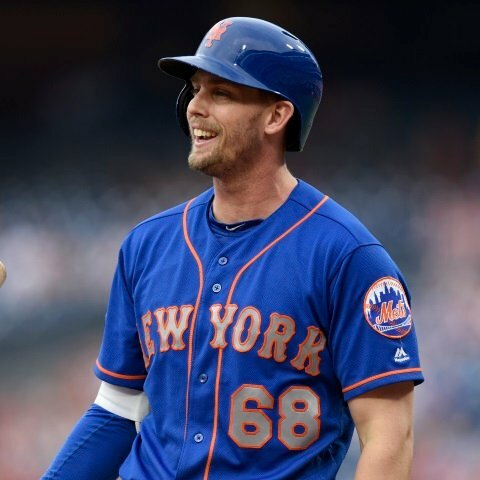 New York Mets infielder Jeff McNeil is starting at second base and batting second on Monday. 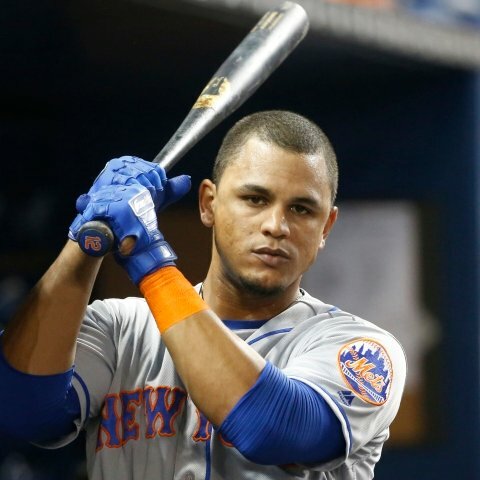 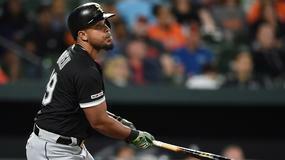 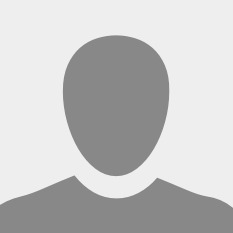 New York Mets second baseman Robinson Cano (wrist) is not in the lineup on Monday. 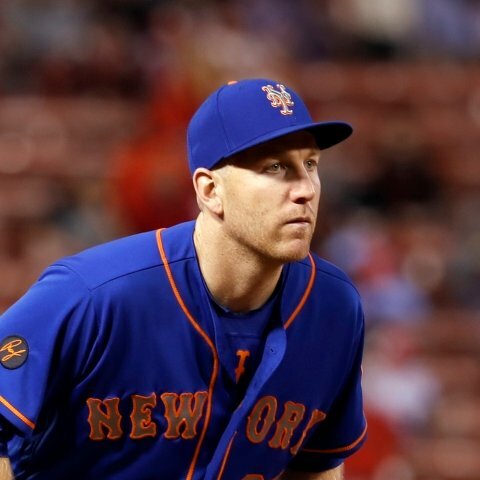 New York Mets infielder Todd Frazier (oblique) was been activated from the injured list and is starting at third base on Monday. 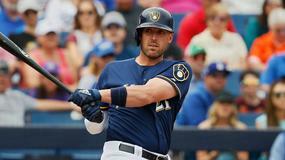 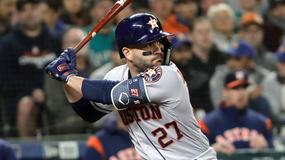 New York Mets shortstop Luis Guillorme is in the lineup Monday. 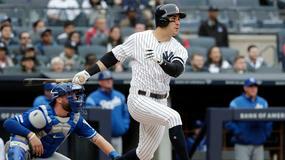 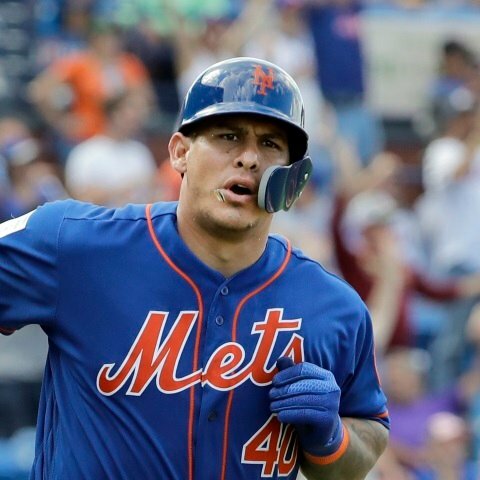 New York Mets catcher Wilson Ramos will start on Monday versus the Philadelphia Phillies. 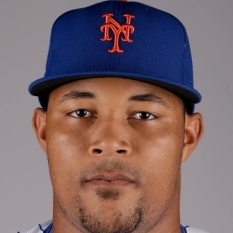 New York Mets outfielder Juan Lagares is starting on Monday versus the Philadelphia Phillies. 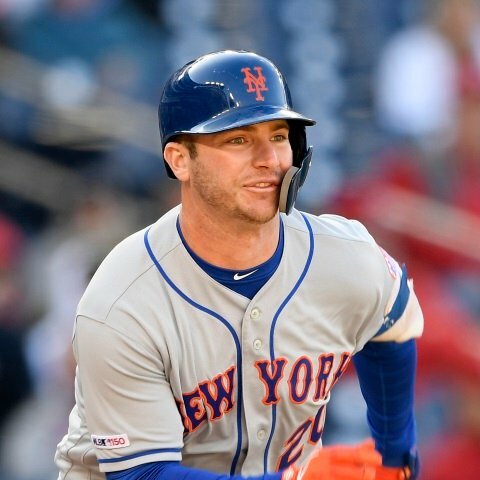 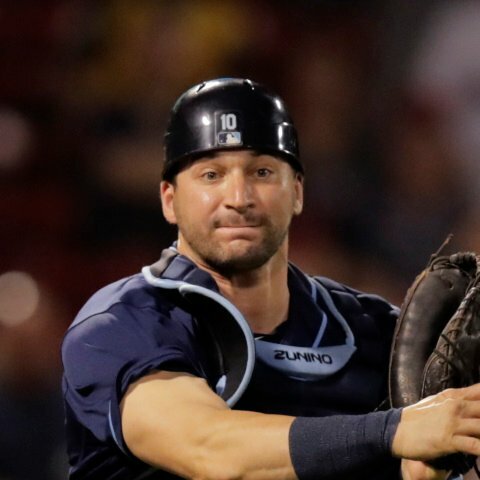 New York Mets catcher Travis d'Arnaud will not start on Monday versus the Philadelphia Phillies.